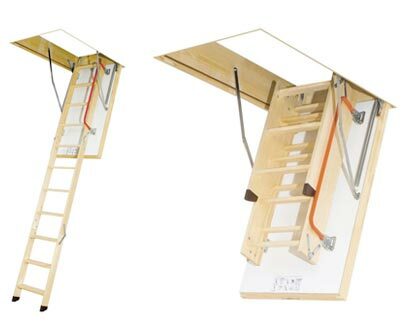 Our basic Loft Storage package is just £495, this includes the hatch, a Fakro loft ladder, a light and 100sq feet of flooring! 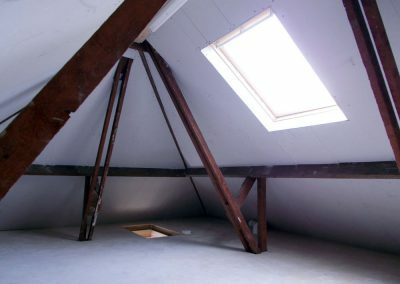 Transform Loft Solutions will provide a fantastic loft solution for your home. 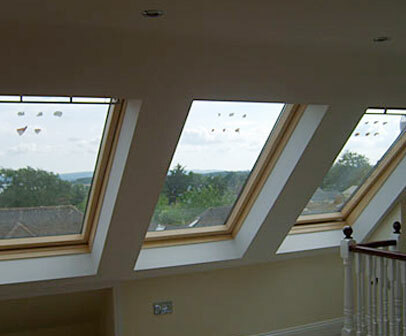 Transform Loft Solutions is in partnership with Velux windows and is 5 star rated. 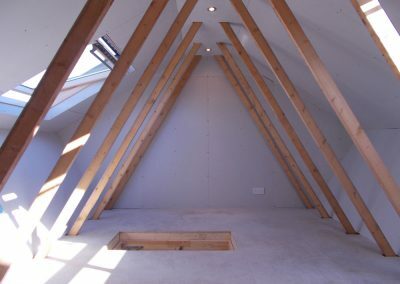 To view more of our jobs please visit our gallery by clicking here. 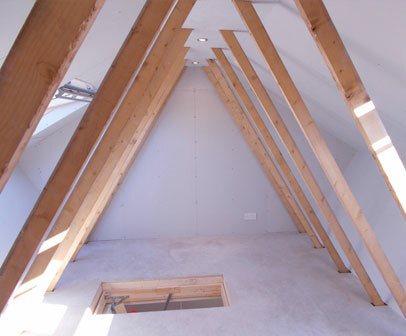 Transform Loft Solutions provide a range of loft storage solutions for your home. 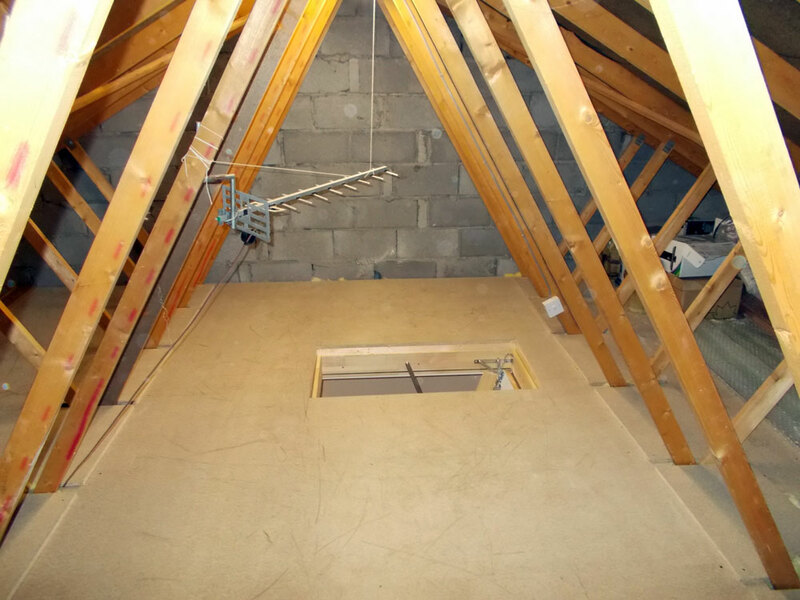 Our loft storage solutions will create a purposeful storage space out of any unused loft. 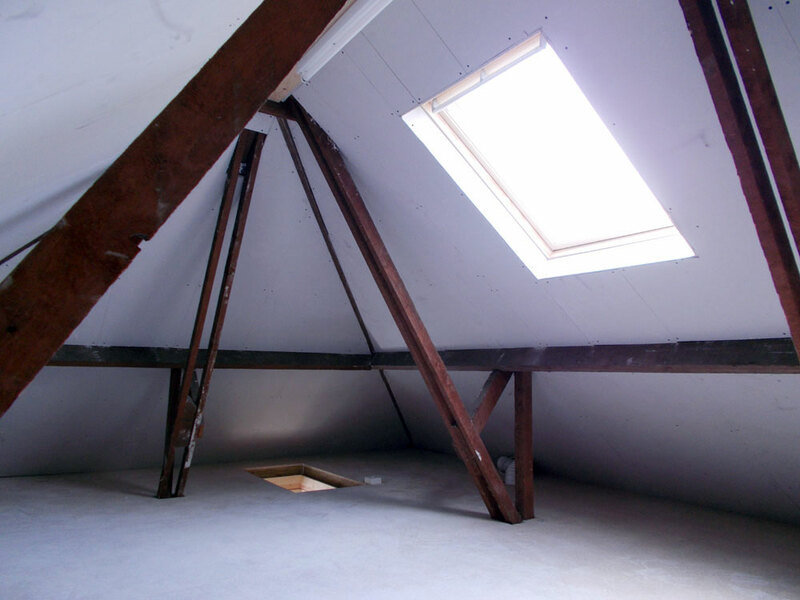 Transform Loft Solutions provide a range of loft storage services to residential properties of all shapes and sizes. 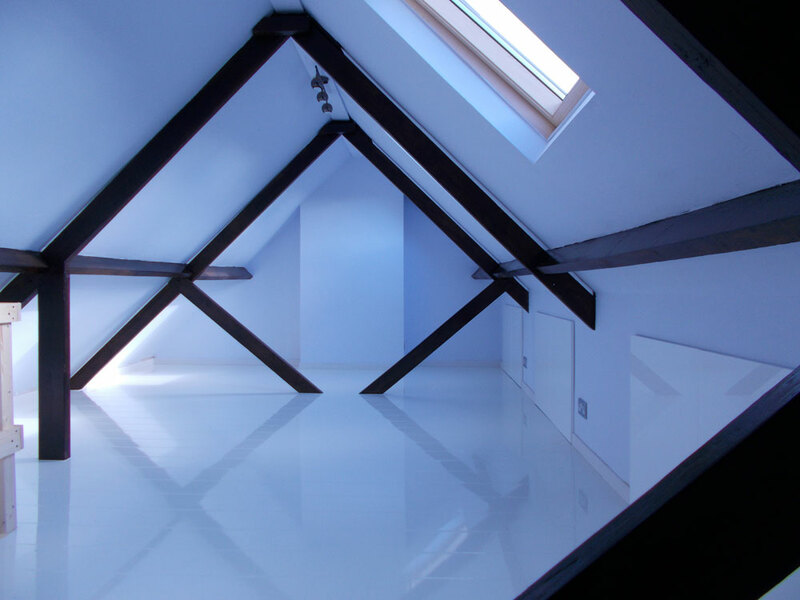 Our loft storage solutions create a purposeful storage space out of any unused loft. Transform Loft Storage Solutions provide a low cost high quality solution to your home storage needs. 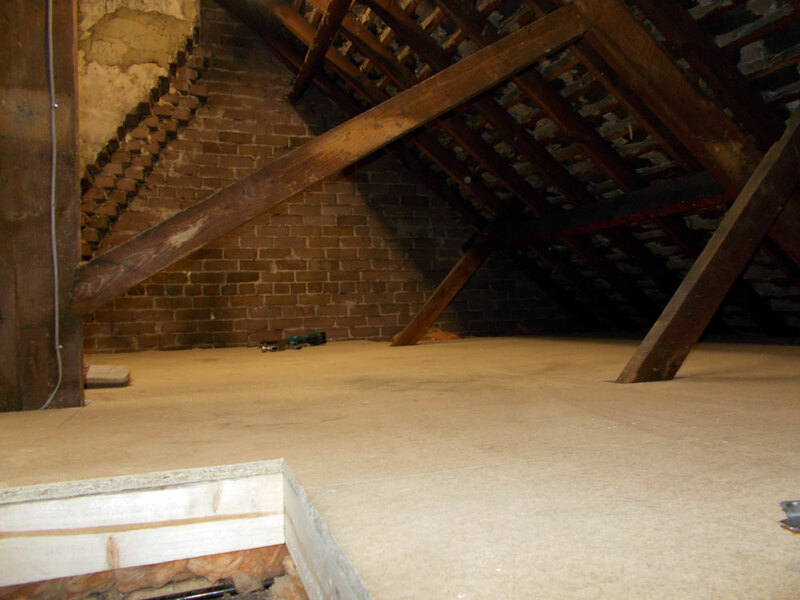 We have been providing our service in the North East for over ten years and have over thirty years experience within the team. 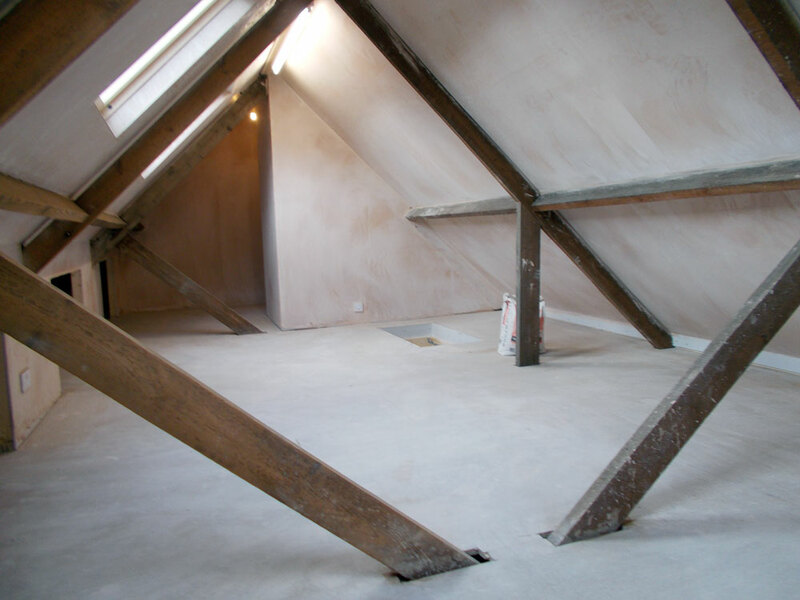 We pride ourselves in customer satisfaction and complete every job with the highest possible quality and finish. Transform Loft Solutions believe that the best way to create future work is to leave a lasting impression with customers, we only use quality materials and take pride in our workmanship which is why we offer a free five year warranty. 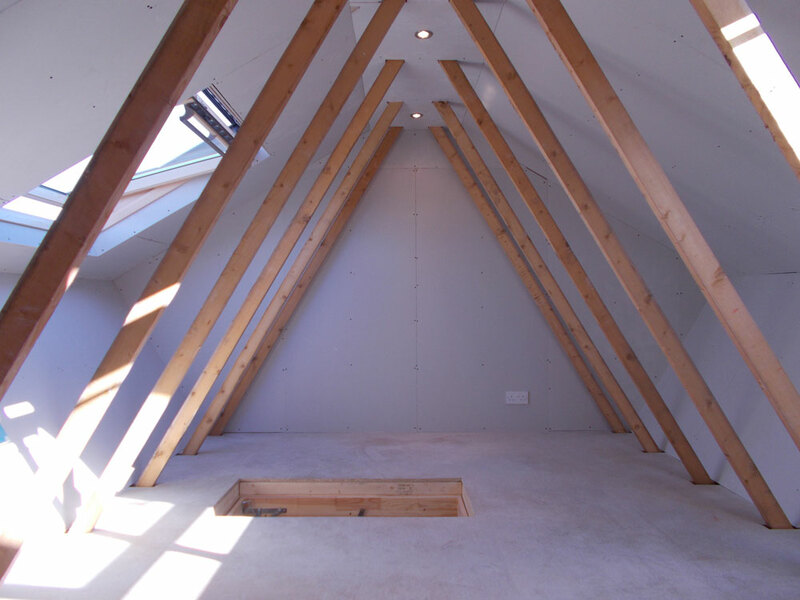 To take a look at our reviews click here. 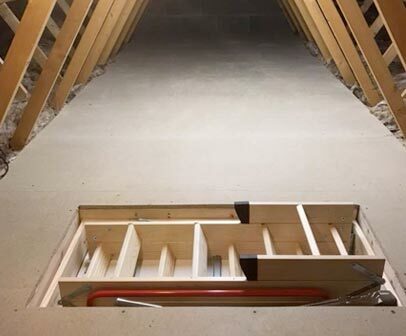 With our packages starting at £495 including a hatch, ladder, light and 100q ft of flooring we really believe we offer the best value for storage solutions in your home. 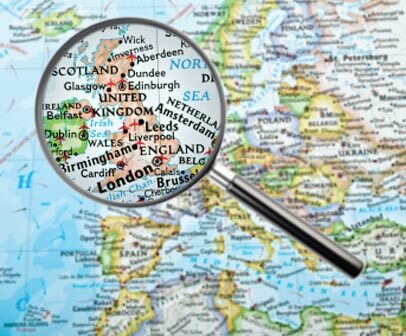 Take a look at all of our services by clicking here. 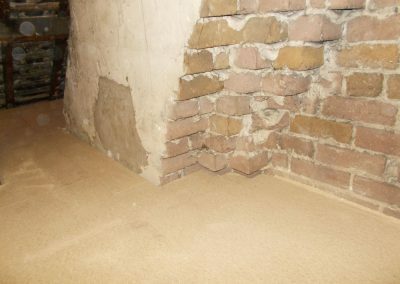 To read more of our reviews please check out our testimonials page by clicking here. 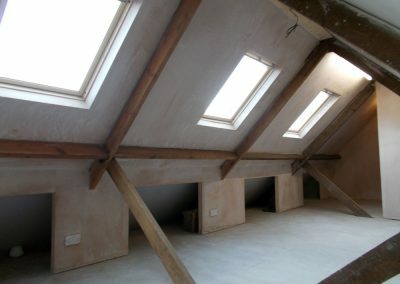 Terry changed my loft into storage for me and his work was outstanding! It’s just amazing. I have recommended him to my neighbours to and they are getting him to do work for them. So pleased. 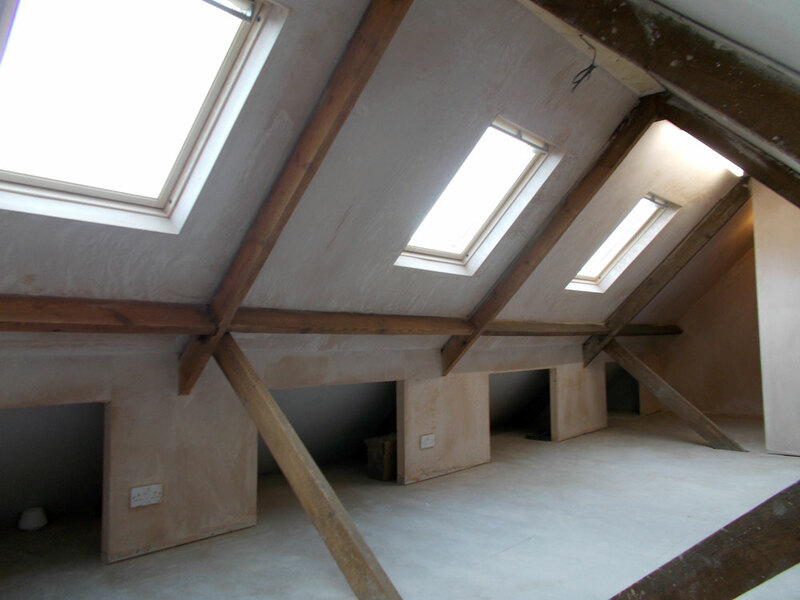 Very impressed, on time, job completed to a very high standard. 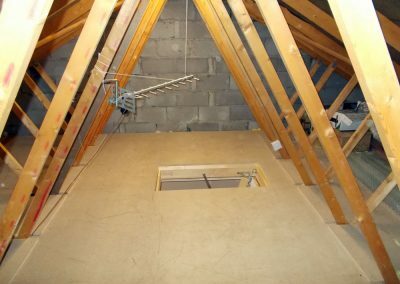 The tradesman I found Terry when doing some research online as we have recently bought a property and needed a reliable tradesman to do a lot of work for us. 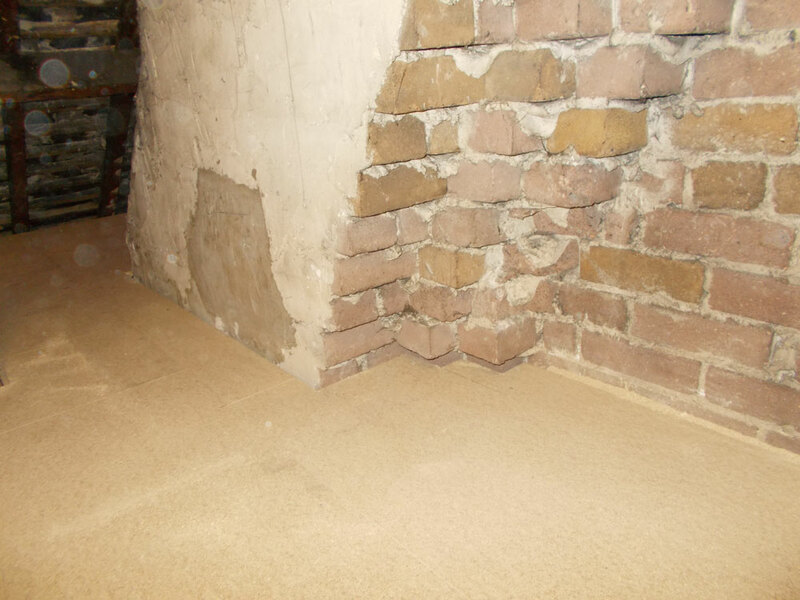 When I contacted him regarding the job he was very approachable and seemed like a nice guy. He did an excellent job, 10/10 for everything and I would be happy to recommend him to others.